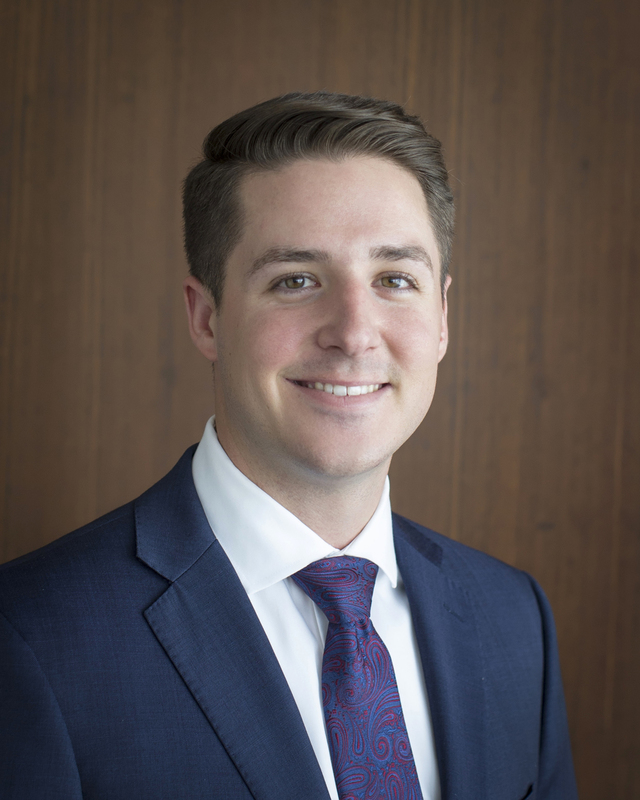 Gavin Petrea graduated from the University of Indianapolis in 2013 where he played baseball and graduated with his Bachelor’s Degree majoring in Finance. Over the last four years, he has been a sales representative for State Farm Insurance in Edwardsville, Illinois. In his spare time, Gavin enjoys spending time with family, golfing, working out, and traveling.